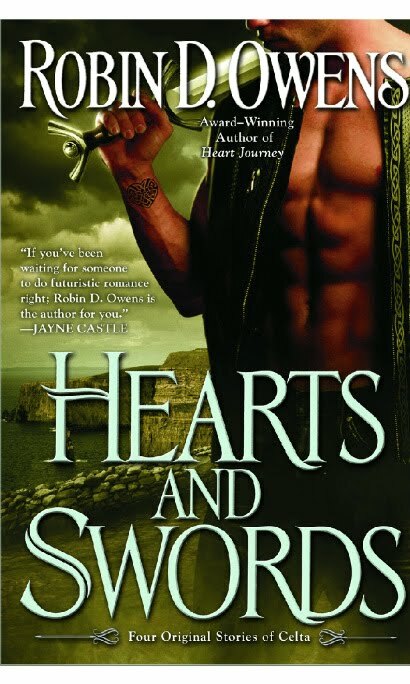 I'm hoping to pick up a copy of Hearts & Swords tomorrow! I just had to ask, in what anthology is your previous novella, Road to Adventure? I'd love to read it! I preordered months ago and plan to lose sleep tonight reading at least the first novella since Amazon delivers ebooks usually Monday evenings for Tuesday releases. My copy will download from BN.com sometime after midnight tonight. Looking forward to it. Jenny, Road to Adventure is in What Dreams May Come. Amazon or BN.com may have used copies. The other authors are Sherrilyn Kenyon and Rebecca York--not that I read their stories. Whew, thanks, Betty. Yes it is in What Dreams May Come. First came out in trade, then mass market paperback. 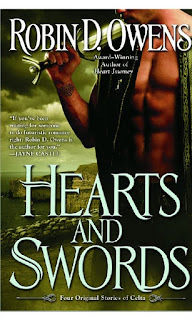 Buying Hearts and Swords were my reward for finishing the exam. Mmm. Let me tell you, you are in for a treat. see, Mikaela, this is why you Need an ereader. I can read on my Nook, my android tablet, and my phone. Plus I have all the first issues on the bookshelf in my office. Finished reading Hearts & Swords last night... LOVED IT! Even better solution - get 2 copies, 1 digital & 1 paper :D !